Majestic, natural acreage teeming with wildlife on private Walden Drive of Warren Road in Ann Arbor. This property is very private and feels like it is miles away but is minutes from the City of Ann Arbor and easy access to expressways and short commutes to many municipal locations. Very natural and densely wooded property with several building sites. Ann Arbor schools, close to shopping, schools and hospitals. Access off Warren Road on a private drive. Call list agent for showing. 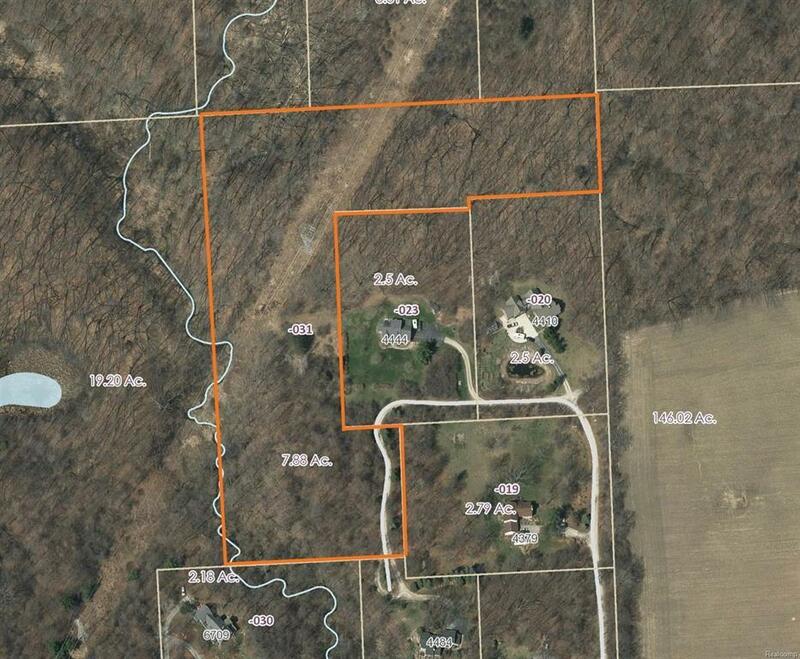 Adjacent 19.2 acre parcel available as well.